Ever think of dinning in a Yacht and enjoying our beautiful afternoon tea set or treat it as dinner? Elegance Feast will give you a lot of surprise! Art-inspired food, cocktails and events are everywhere at the moment and we’ve been wondering, where’s the cat inspired cuisine? So often, the crazy cat lady is overlooked when it comes to afternoon teas. 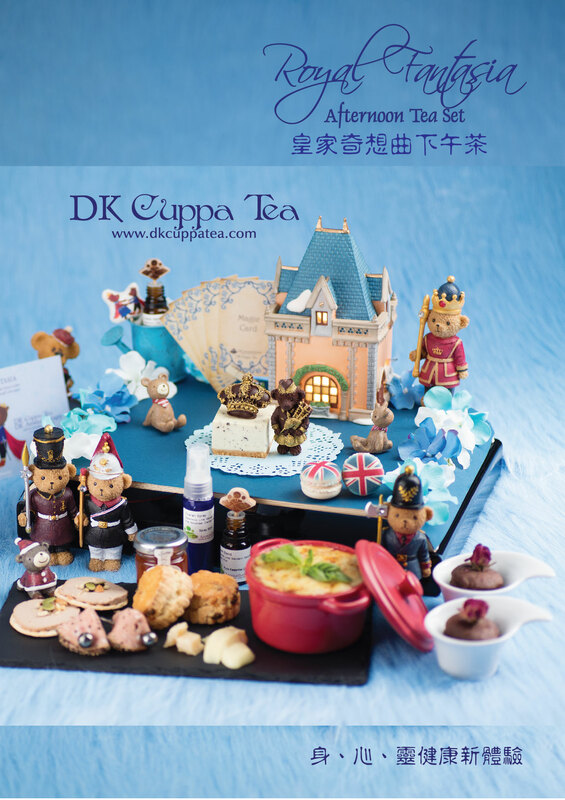 Finally, feline enthusiasts can rejoice as DK Cuppa Tea’s introduces ‘An Enchanting Oasis’ – a kitty themed picnic tea set. 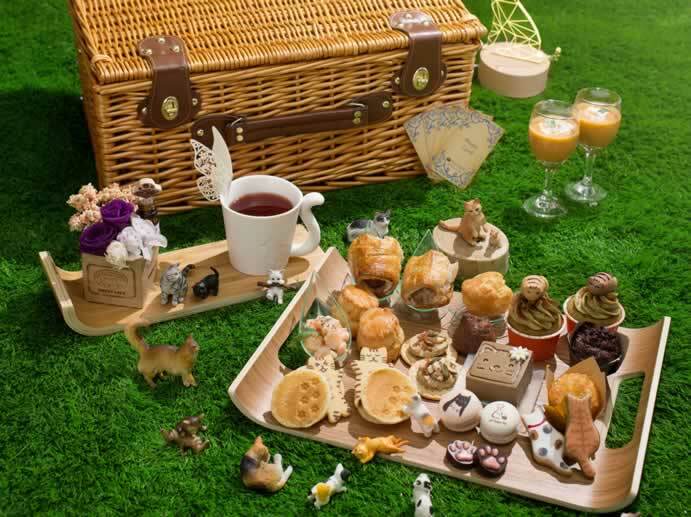 A picnic basket bursting with edible kitty-themed treats will aid full immersion in a kitten …kingdom, packed with delicate lobster pancakes, hearty sausage rolls and rich and crumbly foie gras coins, moist scones with clotted cream and jam and cat-shaped cookies and macarons to hit your sweet tooth. The set finishes with a medley of desserts including with with green tea cupcakes, chocolate and lemon muffins, baked houjicha cheesecake and a pair of chocolate and vanilla profiteroles. 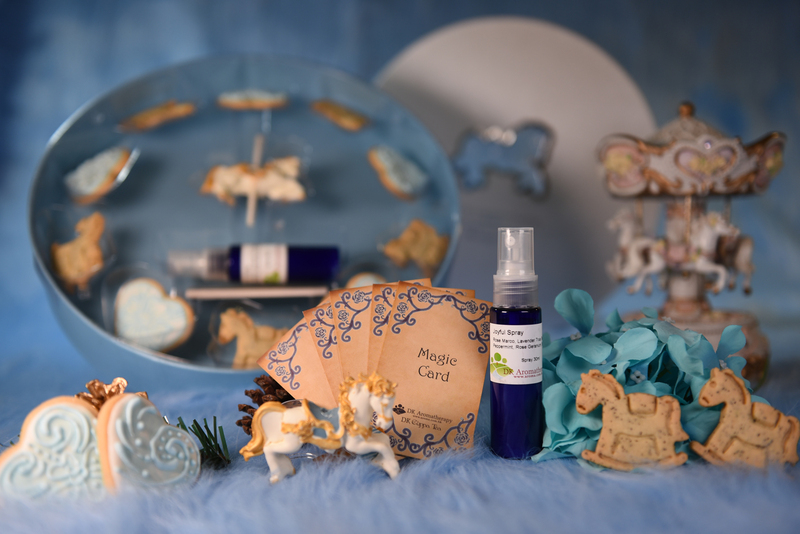 This cat nip picnic, provides you with all the delights of an outdoor picnic in the comfort of a café ($298), or for a $600 deposit, you can take your basket of goodies to your preferred picnic spot or home to share with your own fluffy buddies. 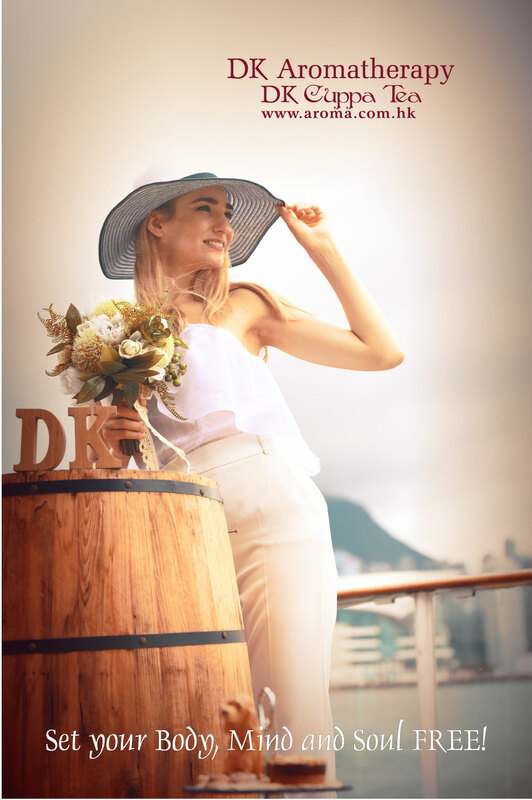 The first 500 customers to find the mystic kitten is hiding in the basket and take a photo with her along with a check-in on DK Cuppa Tea’s Facebook and Instagram will receive an adorable kitten mug as gift. The smaller ‘Delicious Idleness’ tea set features a lavender earl grey tea garnished with a lavender marshmallow kitty and a macaron ($98) or opt for the larger set ($168) with an additional a kitty cookie, green tea cupcake, macaron and chocolate.